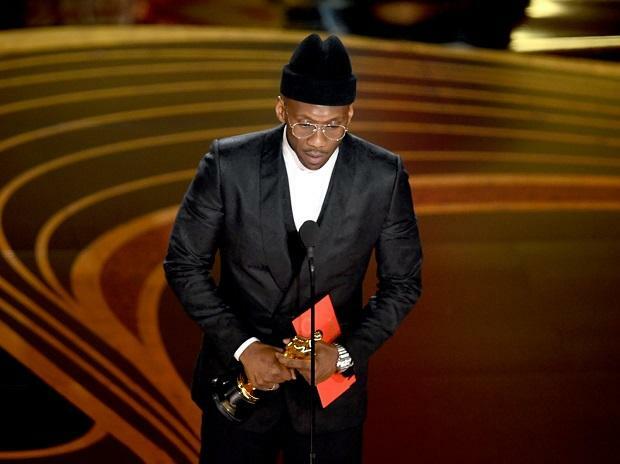 Mahershala Ali accepts the Actor in a Supporting Role award for 'Green Book' onstage during the 91st Annual Academy Awards. 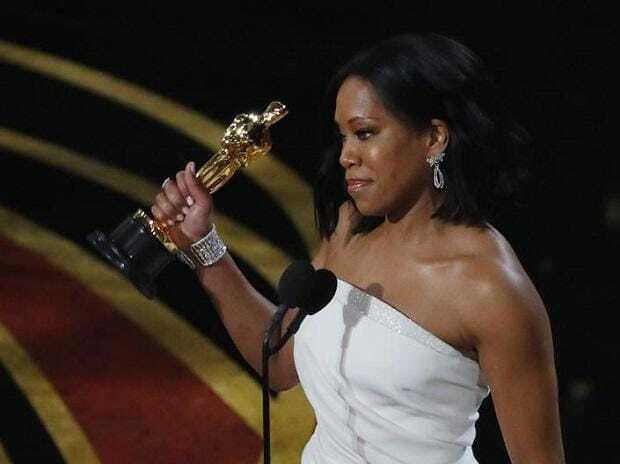 Regina King carries her award backstage after winning Best Supporting Actress for her role in "If Beale Street Could Talk." 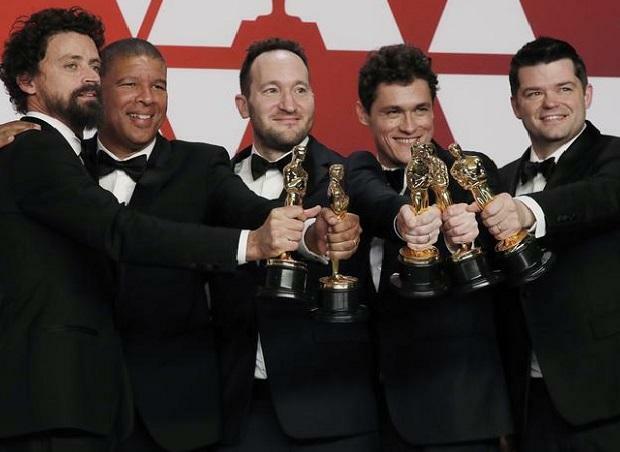 Bob Persichetti, Peter Ramsey, Rodney Rothman, Phil Lord and Christopher Miller pose backstage with the Best Animated Feature Film award for "Spider-Man: Into The Spider-Verse." 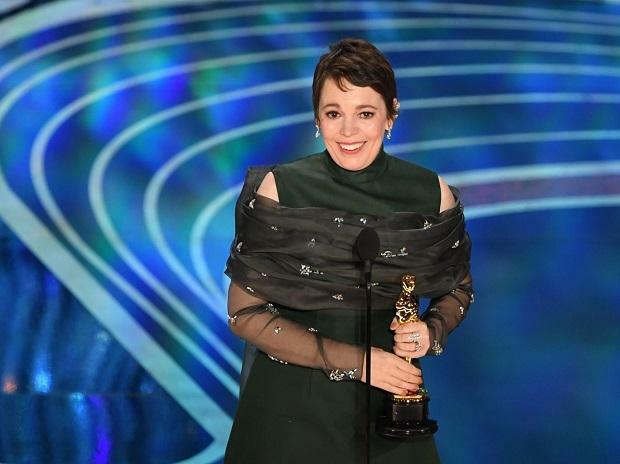 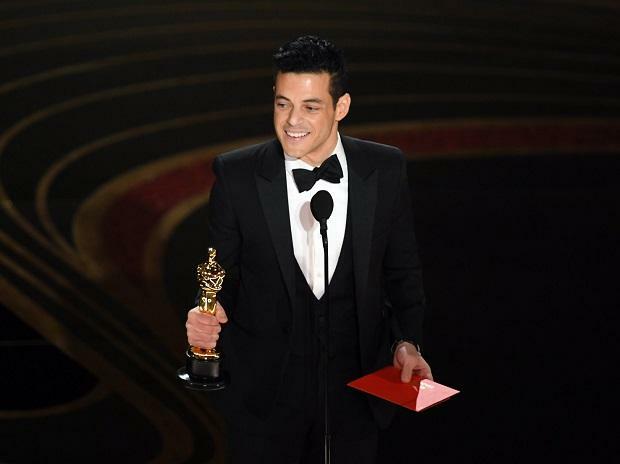 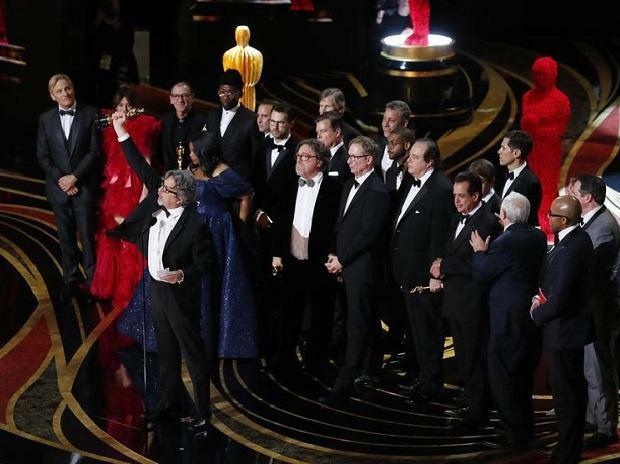 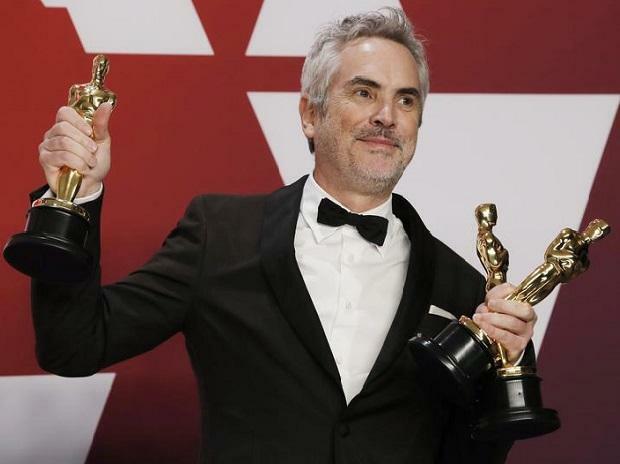 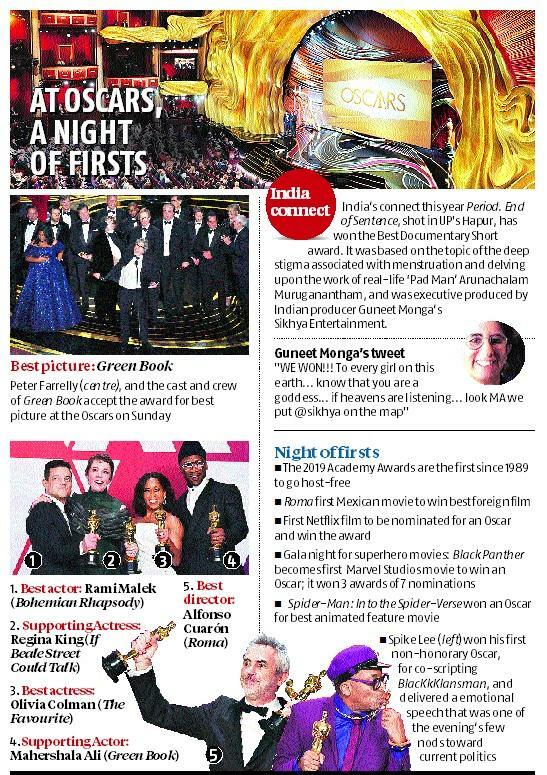 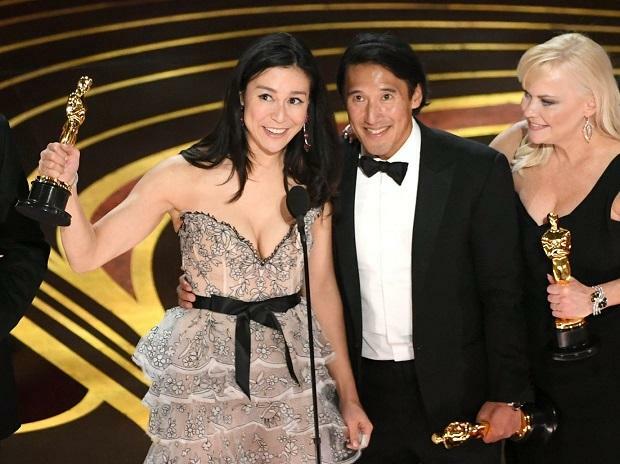 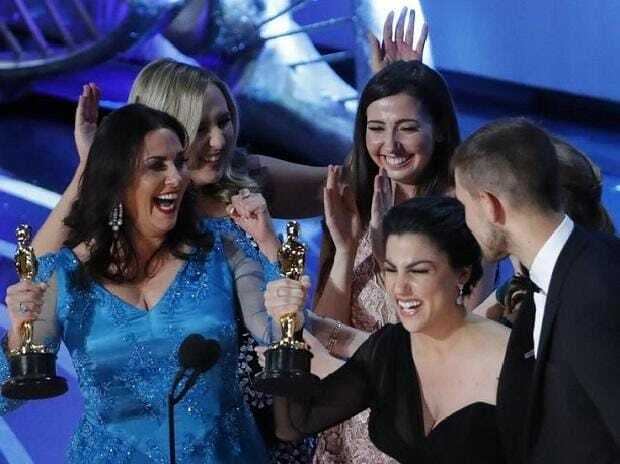 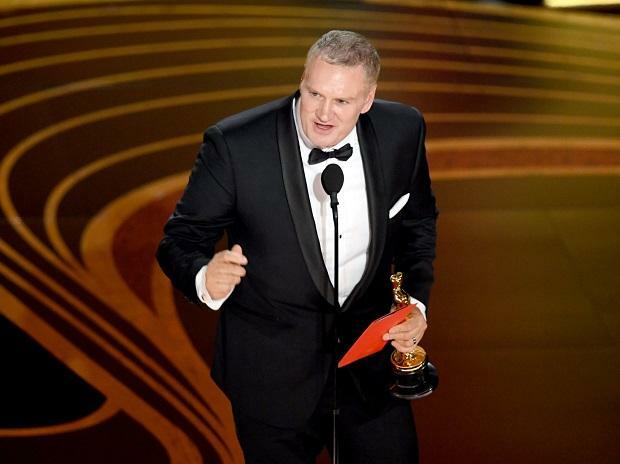 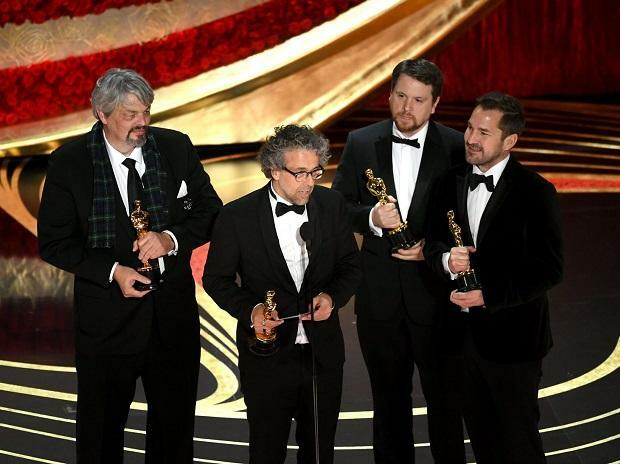 John Ottman accepts the Film Editing award for 'Bohemian Rhapsody' onstage during the 91st Annual Academy Awards at Dolby Theatre. 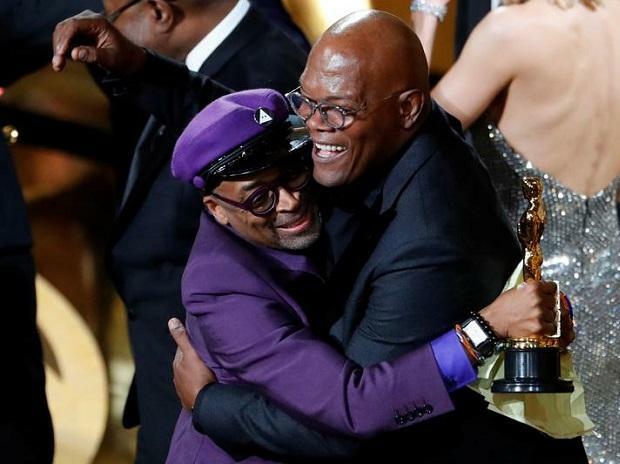 Spike Lee (L) embraces presenter Samuel L. Jackson as he wins the "Adapted Screenplay" award for "BlacKkKlansman." 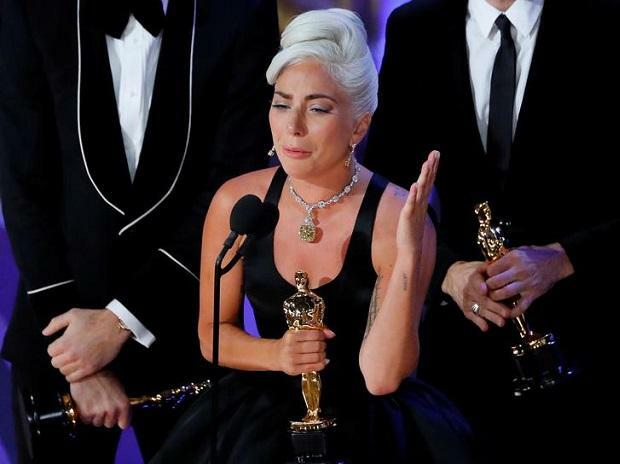 Lady Gaga accepts the Music (Original Song) award for 'Shallow' from 'A Star Is Born' onstage during the 91st Annual Academy Awards. 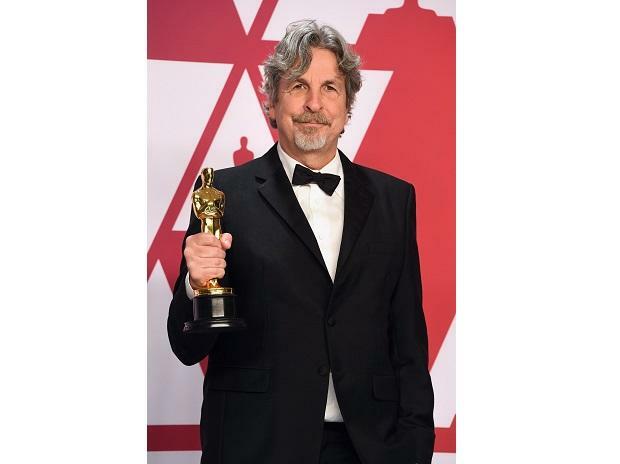 Production; Jim Burke, Charles B. Wessler, Brian Currie, Peter Farrelly and Nick Vallelonga, Producers.